The Market Square where this 5-star luxury Wroclaw hotel is located is one of the largest medieval squares in Europe alive with unique shops cozy cafes and local events. Step inside Wroclaw's best luxury hotel to a warm welcome unpretentious luxury and an impressive lobby with a soaring glass atrium a visual treat of modern Polish architecture that contrasts beautifully with the surrounding historic buildings. Please join us for a Magnifique voyage into Wroclaw's rich history and character where refined French art de recevoir is reinterpreted with a Polish flavor. Life is Magnifique in Wroclaw.. 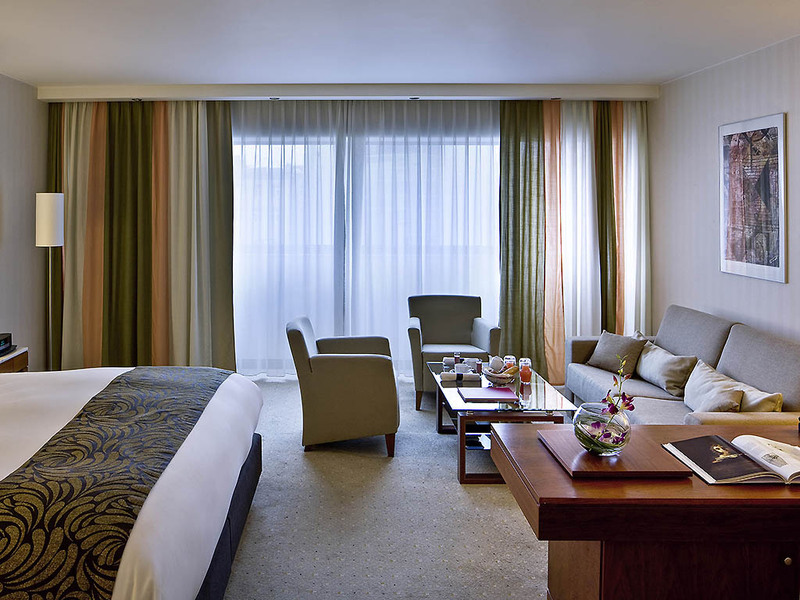 The Sofitel Wroc?aw Old Town hotel is just a few steps from the Old Market Square - the cultural, leisure and business center of vibrant Wroc?aw. 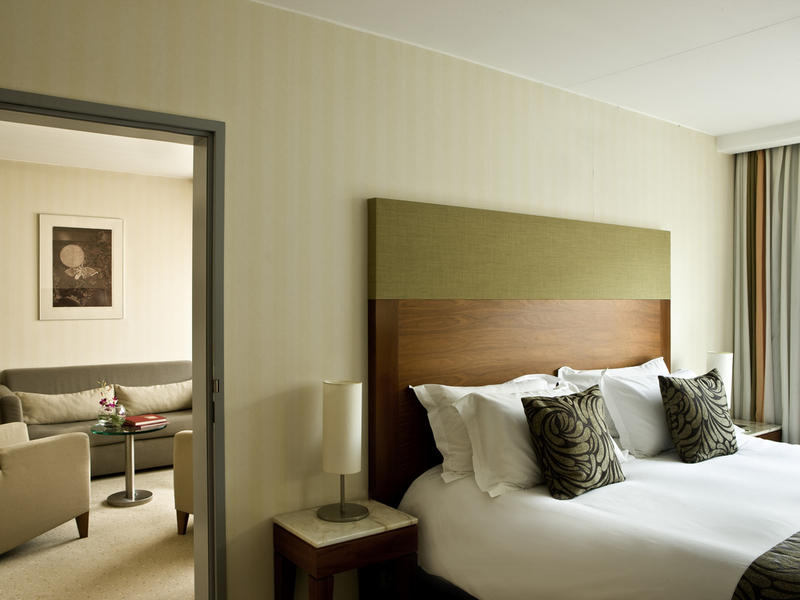 It is within easy reach of elegant boutiques, intimate cafés and gourmet restaurants. From the airport, head straight toward Graniczna over 3 roundabouts. Take the second exit from Strzegomski bridge. On Plac Strzegomski, turn left and then right onto Legnicka street, which turns into Ruska street. Continue on Nowy ?wiat and turn left onto ?w. Miko?aja. 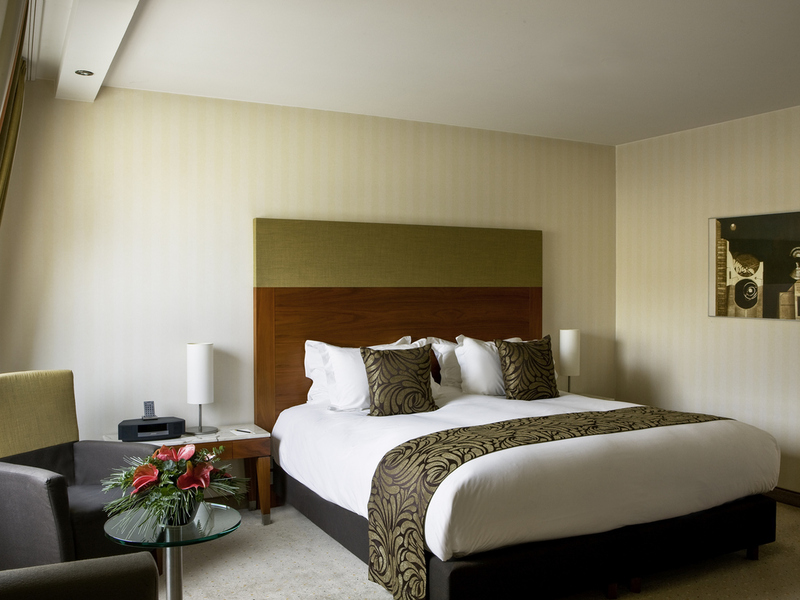 Indulge in a spacious suite with separate living areas Bose sound systems Hermes products and Nespresso machines. For a special occasion or long stay the Opera suite features a jacuzzi small meeting room and corner kitchen with bar. Sample original seasonal Polish cuisine with a French twist in our two Wroclaw restaurants. Start your day with the best hotel breakfast in Wroclaw copious hot and cold buffets 12 types of bread 15 fruits and eggs prepared just as you like them. Taste specialty Polish beers or a flute of French champagne in the contemporary atmosphere of Le Louis D'Or bar. Just off the hotel lobby our Wroclaw bar is filled with exotic light colored wood black leather stools and benches and modern lighting. 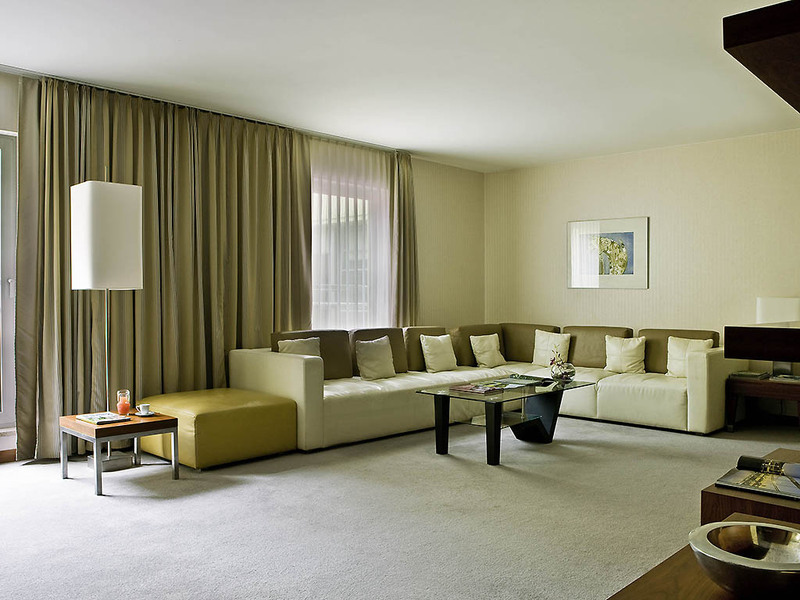 The Sofitel Wroclaw Old Town hotel has 11 conference rooms. The largest is the Europe Room, which seats 250 guests. Natural light, air conditioning, WIFI Internet and experienced staff guarantee a successful conference or training session in Wroclaw. Our stunning glass atrium is the ideal backdrop for an elegant dinner or cocktail reception in Wroclaw. The Madrid Room (VIP Room) is the perfect place for happy hour, and our cozy Luxemburg Room is just right for smaller meetings. At this business hotel in Wroclaw, our catering services and coffee breaks are tailored to suit the nature of your meeting and are organized by our professional concierge. The latest multimedia equipment ensures that every presentation is a success. A beautiful wedding destination in Wroclaw's Old Town the hotel can host stunning wedding banquets in our Europe and receptions in the glass ceilinged atrium. Book a romantic honeymoon package in a sumptuous suite with a Balinese massage in the spa. Relax in our romantic whirlpool bath with views of the sky. 6th Sense Spa offers beauty treatments and Balinese rituals, as well as whirlpool bath with a glass ceiling, fitness room, sauna, steam bath and relaxation room. Visit one of our marvelous restaurants. The Lounge serves international cuisine specialties and the Pan Tadeusz restaurant serves Polish meals with a French touch. Welcome to the place where dreams come true. 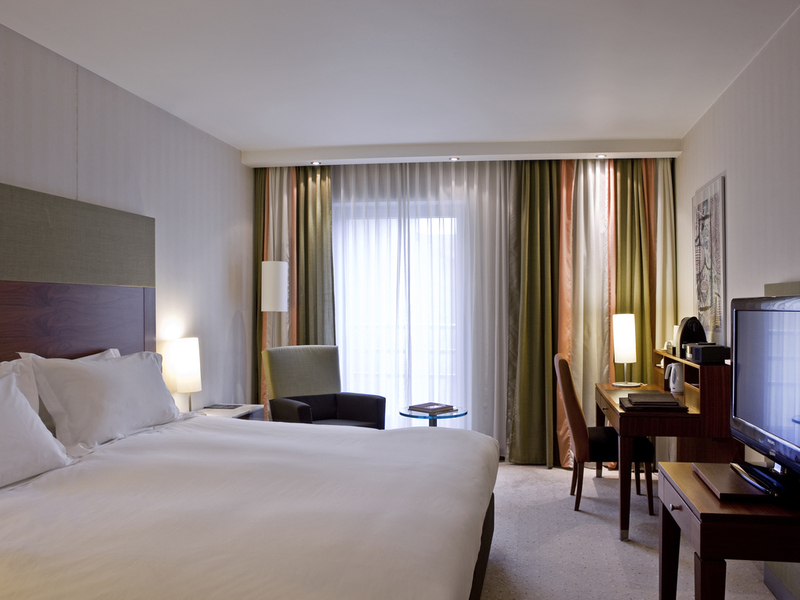 Each of our 205 rooms is equipped with the comfortable Sofitel MyBed. 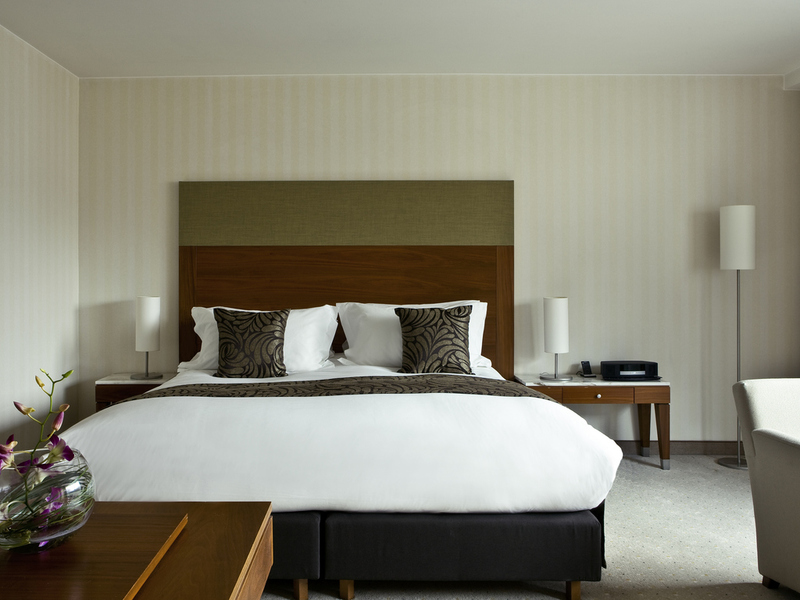 The goose feather bed linen guarantees an optimal sleeping temperature. Gaze through a glass ceiling while you relax in the jacuzzi surrounded by candles. 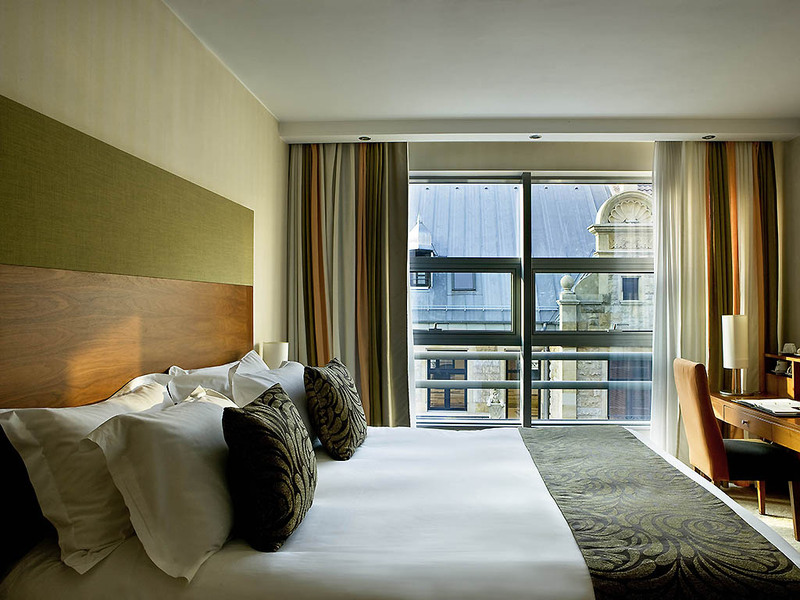 On the roof of this Wroclaw hotel the wellness center has a complimentary sauna steam bath and solarium for guests. Book a Balinese massage by expert masseuses. 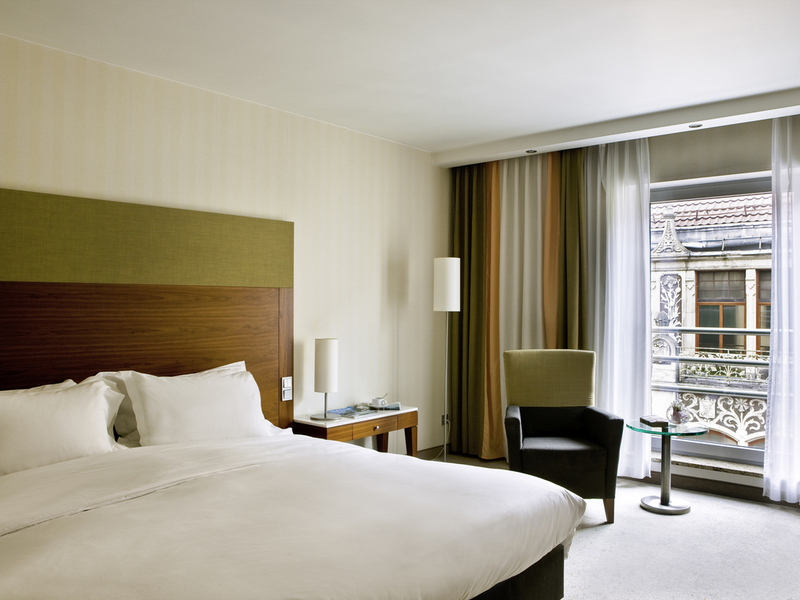 Stay at Hotel Sofitel Wroclaw Old Town for cousu main service by knowledgeable concierges. Take advantage of private indoor parking complimentary WiFi currency exchange and a self service business center. Pets allowed. Our staff will help you discover the delights of Wroclaw, from the bustling market and opera house to the great Centennial Hall with its Japanese garden and renowned zoo. We can also arrange private excursions and provide maps, tickets and other services. After a day exploring Wroclaw's attractions or in meetings restore your energy inside our Wroclaw fitness center equipped with top quality cardio machines. Afterwards relax in the candlelit jacuzzi or sauna.